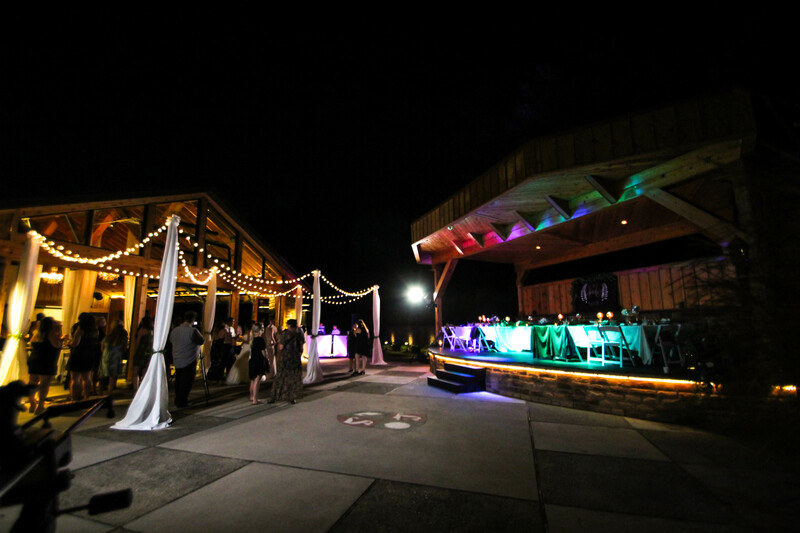 The newly constructed TC Pavilion is the perfect place to host your next wedding or other special event, dine by the pool, or listen to a live band on our outdoor stage while you socialize with your friends. 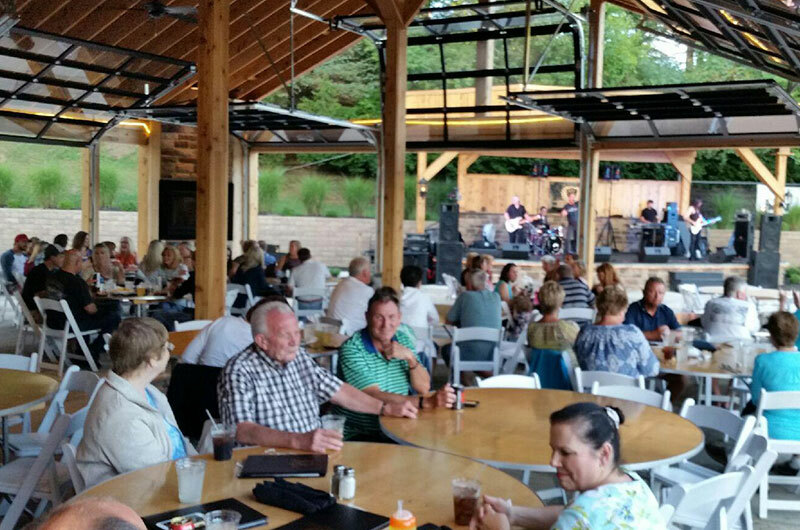 Invoking a Put-in-Bay feel, the TC Pavilion features soaring ceilings; an indoor/outdoor bar; retractable glass walls and a fireplace for winter use; and is situated between our pool, patio stage, and our second floor TC Lounge. 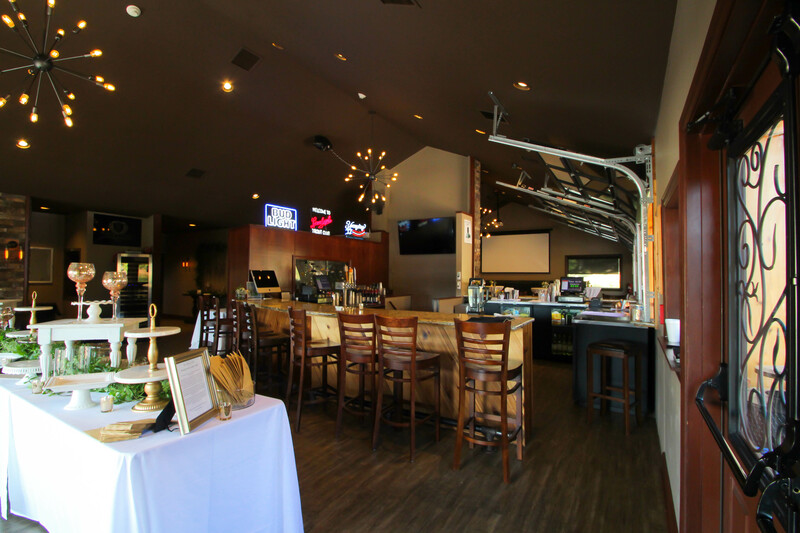 Our full dining menu is available for lunch and dinner Tuesday—Sunday year-round (with the exception of special event reservations). 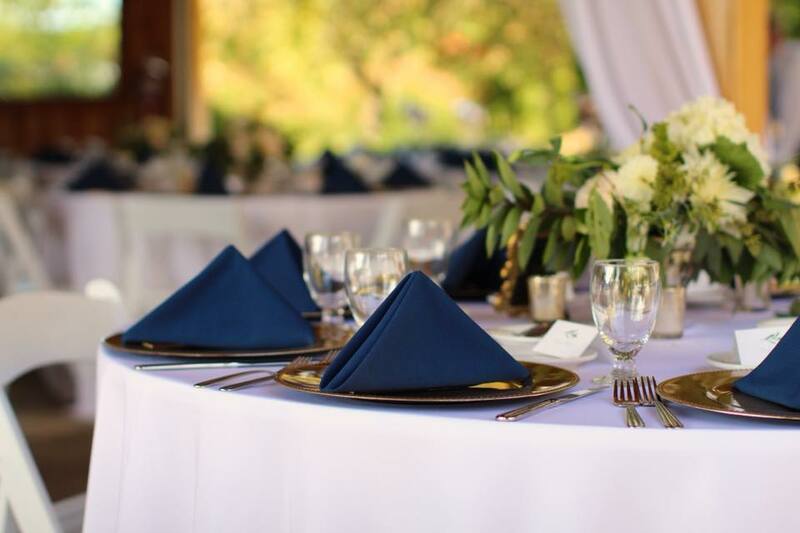 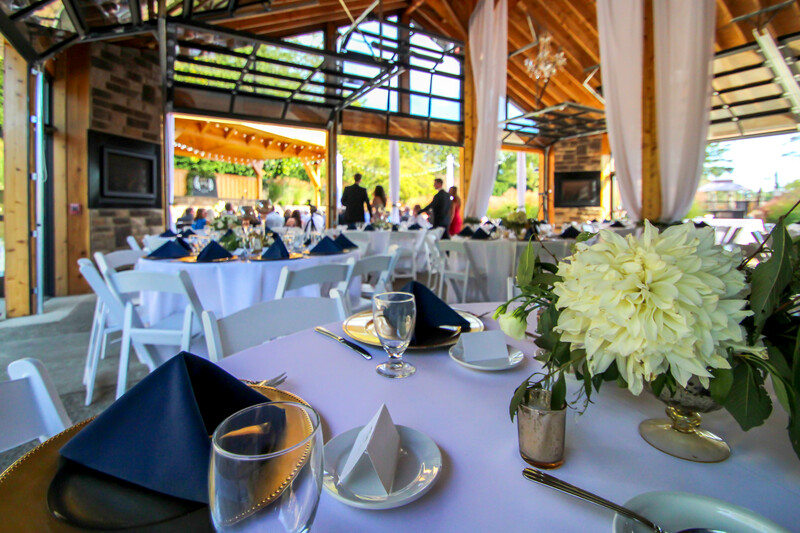 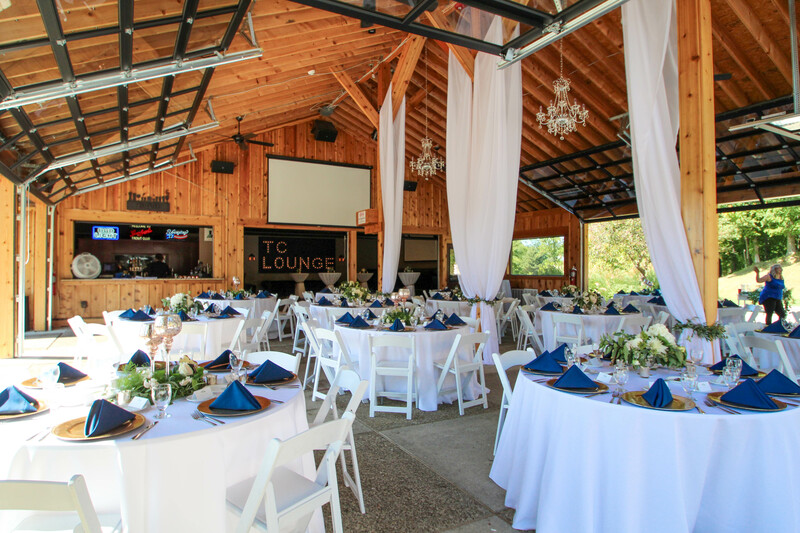 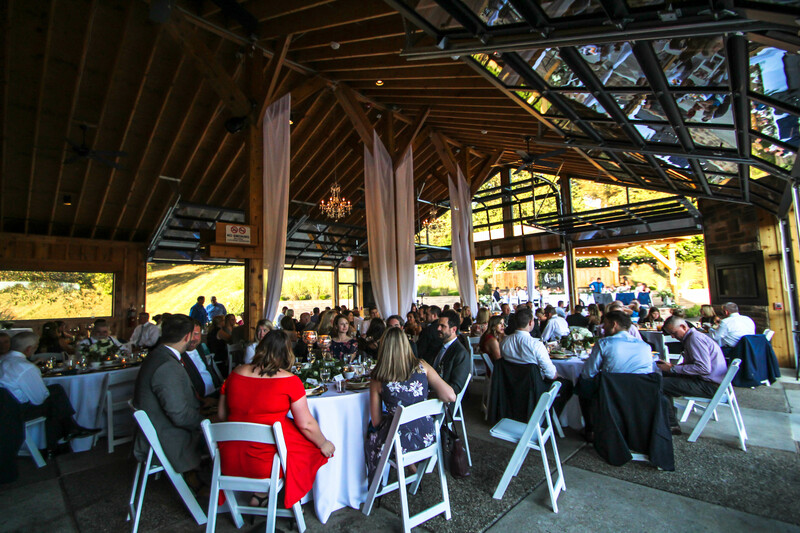 With 1,800 square feet of space, The TC Pavilion is able to accommodate between 160—350 guests for you to host your wedding rehearsal dinner or reception, graduation party, company party, or any other event you can think of! 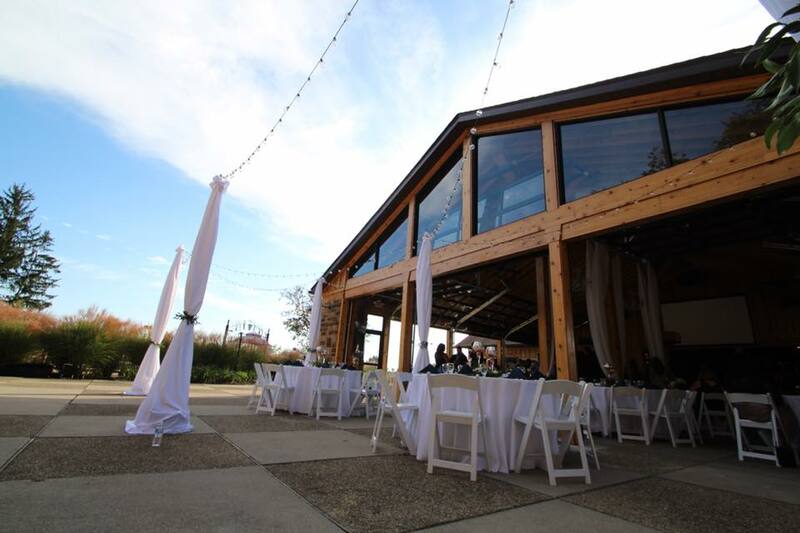 on reserving the TC Pavilion for your next special event! 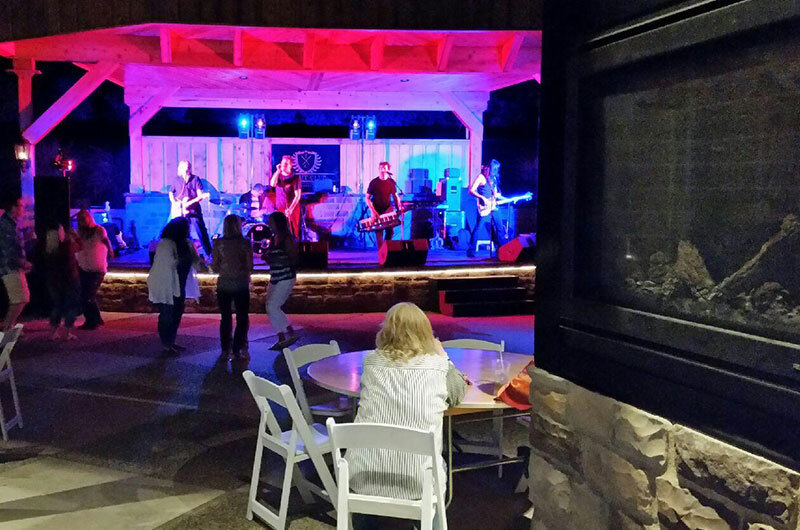 Click here for our Patio Stage band lineup.